In business, we like our checklists and concise bullet points. It’s all part of our impulse to distill ideas and principles down to their essence … and to promote economy and efficiency in whatever we do. In marketing and communications, it’s no different. 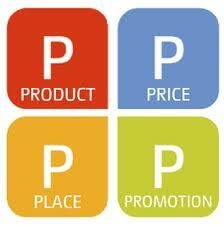 Most everyone who’s studied business in school knows about the “4 Ps” of marketing: Product, Place, Price, and Promotion. Today, that listing seems woefully incomplete and inadequate – even quaint. Stepping in to fill the void are additional attributes that have been proffered by marketing specialists. Several of these newer lists — one coined by Robert Lauterborn, a professor of advertising at the University of North Carolina, and another from technology marketing specialist Paul Dunay — consist of a group of marketing “Cs”: Consumer, Cost, Convenience, Content, Connection, Communication, and Conversion. But I like a new group of “Ps” as popularized by Jennifer Howard of Google’s B-to-B market group. She offers up five new “Ps” of digital marketing, and they go a long way toward filling the yawning gaps in the original list. These new digital marketing attributes are Pulse, Pace, Precision, Performance, and Participation. Beyond the fact that fair dues should be given to anyone who manages to come up with an additional set of five new attributes that likewise begin with the letter “P,” they happen to be worthwhile additions to the original list, and they help bring it into the interactive era.  Pulse – active listening and attention to customer, brand and competitor insights.  Pace – the speed at which marketing campaigns are carried out is critical. “Slow and steady” usually doesn’t cut it.  Precision – assuring that marketing messages are delivered to the right customers … at the right time … and place (e.g., PC or mobile device).  Performance – meeting expectations for results that notch ever higher, via measurable and accountable marketing and media tactics. In the world of digital marketing and e-commerce, marketers like to borrow a term from the realm of traditional retailing. 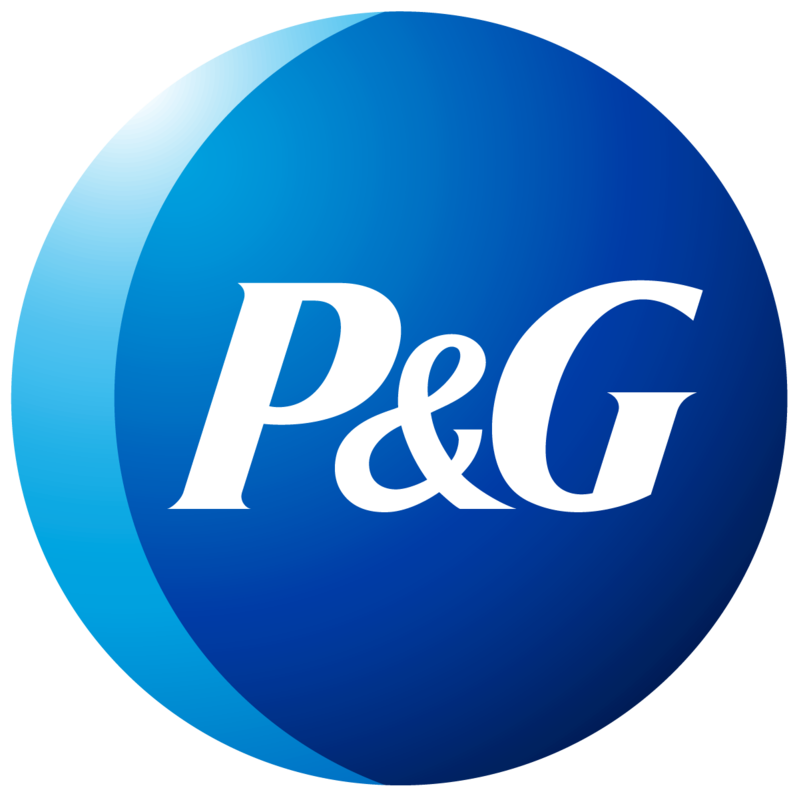 It’s the “moment of truth,” and it was first coined by Procter & Gamble executives to describe those critical 10 to 20 seconds when someone is standing in a store aisle and making decisions on what to purchase and what to pass by. In the online world, Google refers to this phenomenon as the “zero moment of truth” (ZMOT) – when a potential buyer interfaces with a brand or a product on a computer, smartphone or other digital device. Why zero? Because instead of 10 or 20 seconds, many people take only a split second to decide whether they’ll stay and engage … or whether to ditch and switch.